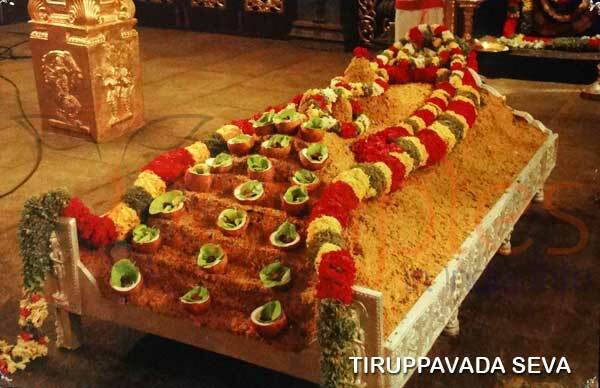 History of KalyanaKatta Tirumala: The word ‘TIRUPATI’ reminds every one of the tonsured heads and the laddus. 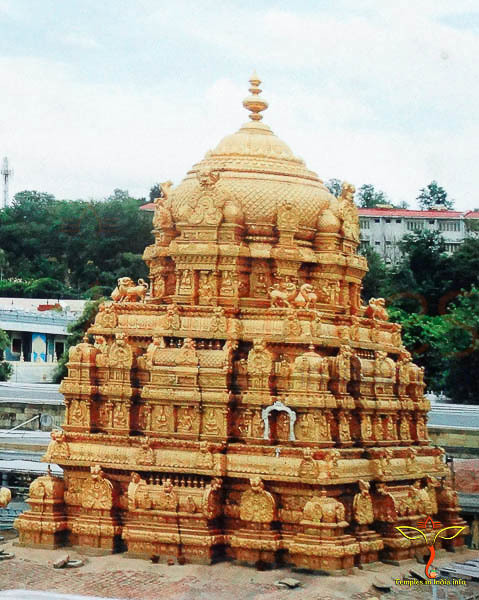 KalyanaKatta in Tirumala is a multi-storeyed building where thousands of devotees offer their hair to Lord Sri Venkateswara and is located opposite to Free Meals office block. At KalyanaKatta, hundreds of believers of the Lord can have their heads shaved at the same time and this is done free of cost. A fascinating instance about this says that hair is the ‘crowning glory’ of an individual as it increases good looks. It is believed that the person who snips off the hair loses his ego and has a docile mind with which one can have the darsanam of the Lord. Hence many devotees happily and regularly shave off their head due to the multiple profits from it. In the main KalyanaKatta, female barbers are also available from 2 am to 12 am. Ear Piercing at KalyanaKatta Tirumala. 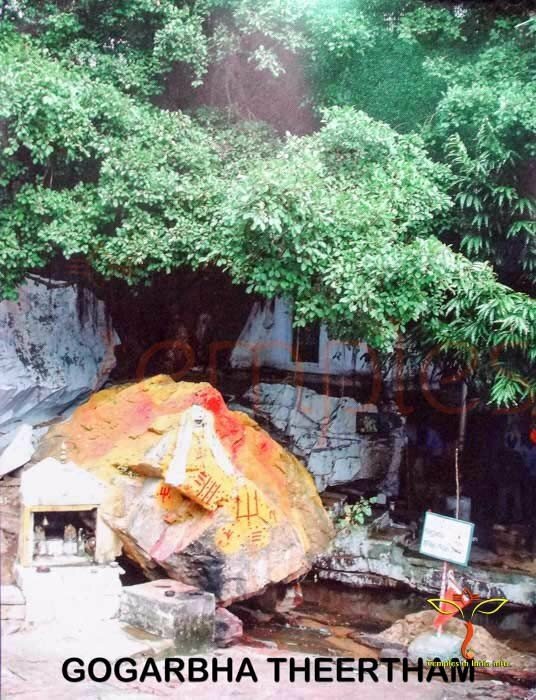 Hair of the newborn babies are prayed to be offered to the Lord Srinivasa here by many South Indian families who have their ‘Kuladeivam’ as Lord Venkatachalapathy, and they also pierce the ears of the infants in this divine place of KalyanaKatta Tirumala. There are professionals in a separate hall near Janata Canteen who pierce the ears. People pay them with either money, or rice, vegetables, fruits or flowers. Story behind tonsuring at KalyanaKatta Tirumala. The first devotee to offer hair to the Lord was Neela Devi. Hence the hill was named after her by Lord Srinivasa as Neeladri. 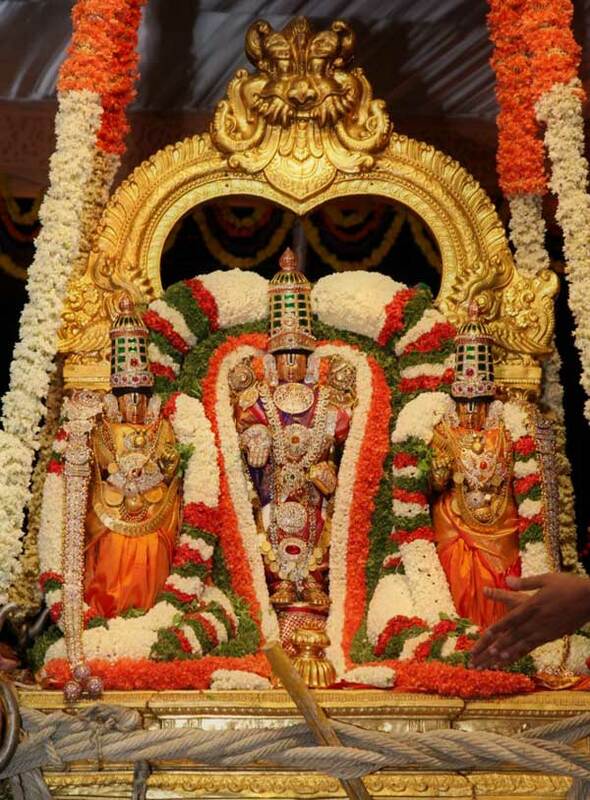 A small part of Lord Srinivasa’s scalp loses hair and becomes patchy when hit by a shepherd on his head. The baldness on this portion was noticed by the Gandharva princess, Neeladevi who felt that no flaws should spoil such a good-looking face. She uses her powers and straightaway cuts a portion of her hair and imbeds it on his scalp. Lord Srinivasa pleased by her sacrifice, as hair is an attractive part of a woman, said that all the hair offered to him by the devotees in Tirumala or Tirupati would go to Neeladevi. Shaving off hair is also a symbol of parting with our ego. 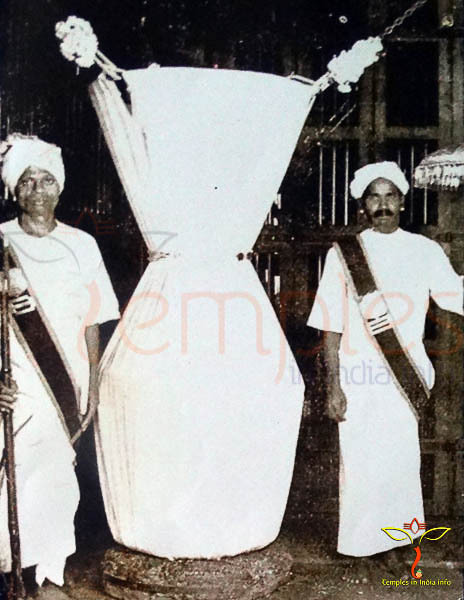 The word ‘Talanelalu’ is also derived from her name. There are 16 mini Kalyana Kattas at important places in Tirumala which function from 6 am to 6 pm everyday, to perform tonsure for pilgrims staying in cottages and guesthouses. The fee charged at these locations is Rs. 10/- per head. Can i buy hair from the Temple? I am located in NYC. You need to check with the Tender notices that will be announced on first Thursdays of every month in the temple website under latest Updates section. parents also do the tonsure with child 1st tonsure? If Lord Venkateshwara is your clan lord (Kula devudu) then don’t offer hairs if not then you can offer / tonsure your hairs also. No procedure to follow Mrs. Kavya. Just go get into the Kalyana katta and simply offer your hairs chanting the lords name with sincere devotion is enough. Yes you can offer your hairs with the help of a women shaver itself. For childrens will allowed with experienced shavers. No issues for you there to get troubled there. It depends on the crowd throng in there Kavya. Most probably on Tuesday will be less crowd only so may take half an hour to one hour at Kalyana katta. Also there are some other tonsure centres where near Guest house itself where it take less that what i said above. There the barber will ask 20 rs 50 rs. Don’t give more that rs 20 or don’t that also if you can. It is not must. May Almighty Bless You All will good Health, Wealth and Prosperity. I have to take video of my tonsure. Can I take? Where I can take bath after my tonsure. 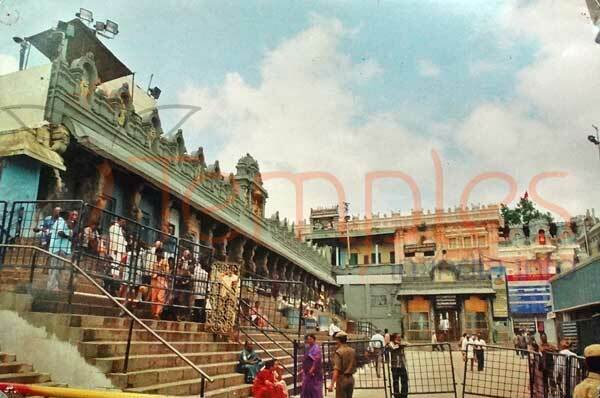 Cameras are not allowed inside the Kalyana katta. If you tonsure in other places then possible to take video. Somethimes that may not also be possible so please check for outside the Kalyana katta placess only. Weather at Nandakam guesthouse hair offering of ladies is available? In north normal practice is that you should not tonsure head when your parent are alive. Can I tonsure at Balaji ? It is all our belief which fixed by our forefathers or the astrologers. I see many womens over here in the south, after marriage have tonsured their hairs. Any body a women or men can tonsure their hairs at Thirumala as an offer for the lord. So its not a mistake. The TTD devasthanam has allotted women workers to tonsure womens. If it shoule not be done then TTD would have not provided right. So think and then offer. Also let your decission do not afflict others, in the family and its also a sin. As you a women you need to abide with such beliefs. Here if your husband supports then you can very well offer tonsure of hairs. If you wish / desire to offer hairs then you can offer as there is not problem for that. can i offer hair tonsure in ram bagicha guest house without accomodation in particular guest house in tirumala?? Yes you can. 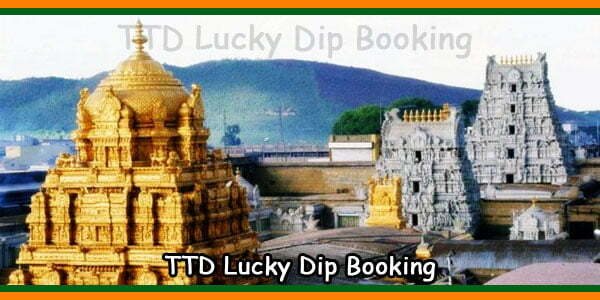 Here are the toll free numbers of the TTD Temple authority. you can call them regarding your doubt. Toll Free nos: 1800425111111, 1800425333333 / Phone: +91-877-2233333 / 2277777.